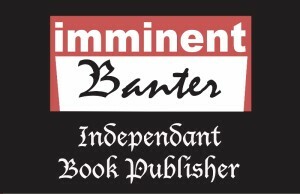 Imminent Banter Publishing, LLC will be at Katsucon selling our books, comics, and art prints. We will be featuring our work in the panels called Harley’s Mad Tea Party. 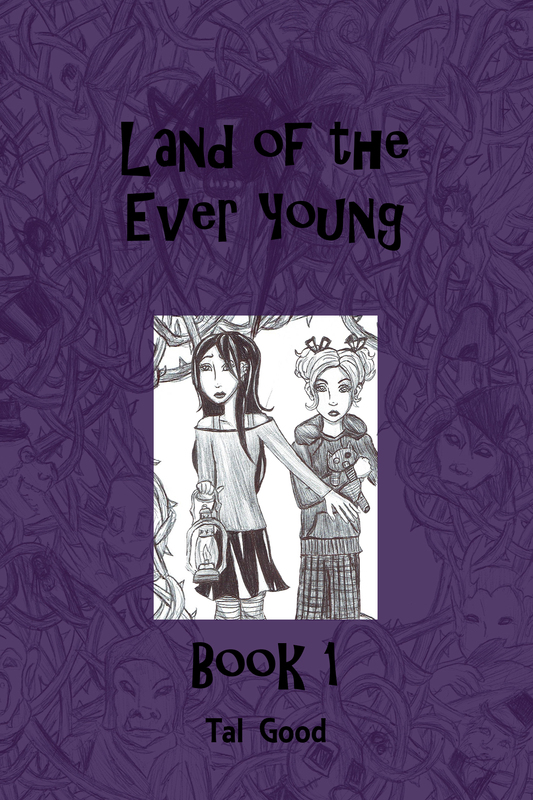 Artist and writer, Tal Good, will be available for signings of her new comic series, Land of the Ever Young as well a her book, Faerie Blood: Song of the Lark. 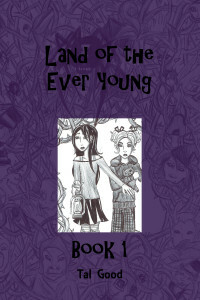 Land of the Ever Young will soon be available to order online. Currently it is being sold at specific comic stores such as Comics N’ More in Easthampton, MA.